The following are budding plans in the pipeline, especially, but not exclusively, for the slightly more mature in years (possibly in body but not in mind), that will begin after Easter 2018. Yoga develops strength and flexibility whilst enhancing your physical and mental vitality and well-being. By learning and using relaxation techniques, stretches, poses, and breathing exercises the Yoga classes will enable you to feel invigorated and revitalised. A 6 fortnightly course (one every fortnight over 12 weeks) of flower arranging, learning the skills in a fun and friendly environment with predominantly hands-on learning. Tuition will be provided by a very experienced member of the National Association of Flower Arranging Society (NAFAS). Each lesson will cover a different aspect of floral design, with information being provided for the following lessons. The classes will be suitable for those with very little experience, and leading up to more challenging designs. The topics to be covered will include: 1. Basic triangle; 2. Posy design; 3. Continental design; 4. Wreath ring; 5. Modern design; 6. Pedestal arrangement. 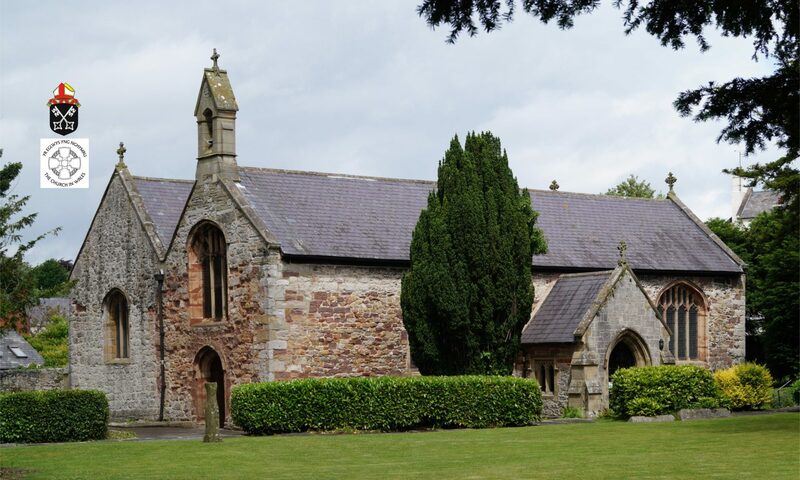 Sessions will be on Wednesday Mornings 10.00am – 12.00pm fort-nightly at the Parish church. Starting from Easter 2018, with dates to be confirmed. First Aid for Baby and Child. Emergencies can happen at any time, and can be particularly alarming when it happens to a baby or a child, but learning basic first aid skills will give you the confidence to react and act in the correct way should you ever need to. This 6 hour training course will cover a range of childhood emergency situations. You don’t need any previous experience, just a willingness and enthusiasm to learn. You will receive practical hands-on learning from friendly trainers who are medical experts in the management of children suffering from injury and illness. This is the ideal training for Parents, Grandparents, Babysitters or carers, Family members, Teachers; to gain the skills and confidence to provide the best assistance in an emergency. Times and dates to be confirmed. If you are interested in any of these courses please leave your contact details at stasaphparishchurch@btinternet.com together with details of which course/s you wish to attend and we will contact you with all the necessary information, the dates and their highly competitive prices.